If you can’t wait for the new Mister Rogers movie with Tom Hanks to come out later this year, here’s a little something to tide you over until then. 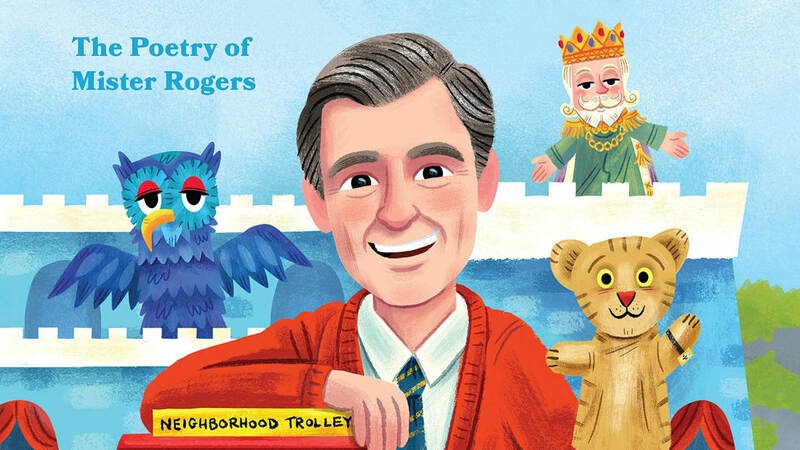 As Paste magazine reports, a new book highlights 75 songs that Fred Rogers wrote and performed on his show, Mister Rogers' Neighborhood. The forthcoming biopic and book are unrelated, but they both carry the same title: A Beautiful Day in the Neighborhood. The subtitle of the book reads The Poetry of Mister Rogers and, in written format, the songs do resemble children’s poems. Published by Quirk Books, each song/poem is accompanied by illustrations from Luke Flowers. If you’re ready to walk down memory lane and relive some of your favorite moments from the show, you can get a copy of the book from Amazon for $13.51. It’s also available as an Audible audiobook, narrated by actors John Lithgow and Kate Mulgrew.